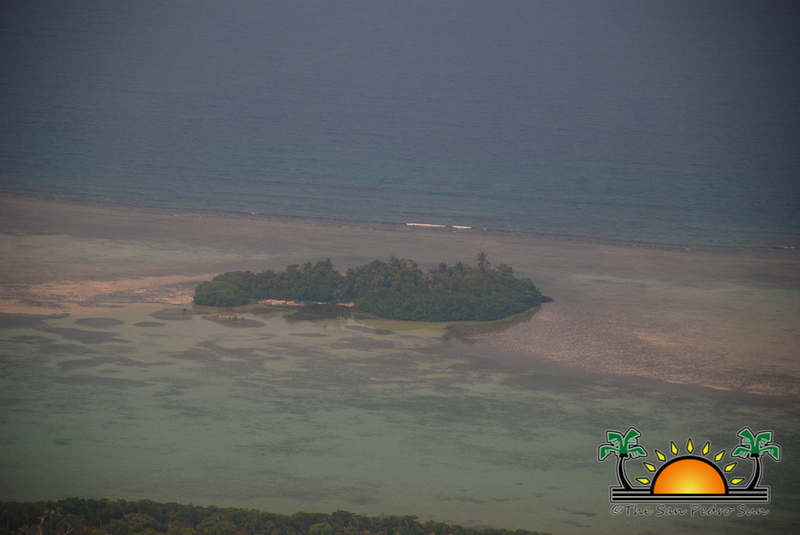 Turneffe Atoll is now a Marine Reserve after a commemoration ceremony was held on Thursday November 22nd to officially declare the atoll the latest marine reserve in Belize. 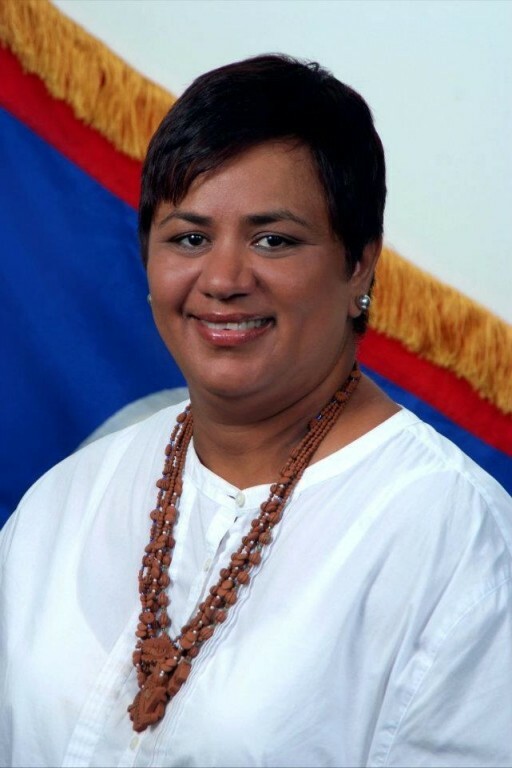 In September of this year, the Minister of Forestry, Fisheries and Sustainable Development Honorable Lisel Alamilla took a proposal to the Belize Cabinet to have the Turneffe Atoll declared a marine reserve. Prime Minister of Belize Dean Barrow, along with his Cabinet, endorsed, supported and enacted the proposal which was finally signed into law. 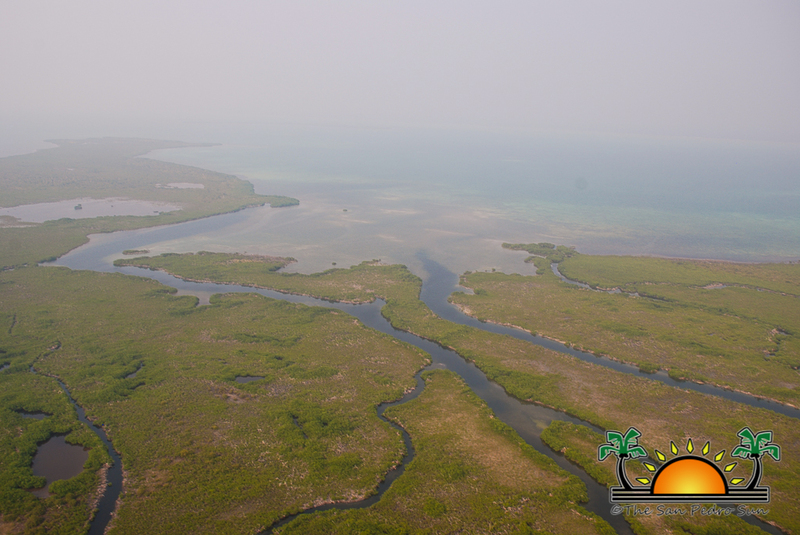 The newly form Turneffe Atoll Marine Reserve spans over 325,000 acres and now becomes the largest Marine Reserve in Belize and is considered one of the largest and most biologically diverse atoll in the Caribbean. Speaking at the event, Minister Alamilla said that the signing is historical. “Well, I think it’s really a historical event because from my understanding, the Turneffe Atoll has been a gap, like a big hole in the marine protected areas system of Belize. It was already recognized that it is of ecological importance, and that we needed to protect and manage it. But for whatever reasons, that had not transpired, so today, that was made possible. So, it’s really - some people are telling me that more than 20 years ago - it was recognized that this was an area which really needed to be protected. It will be managed like any other marine reserve. Really, the way we manage and utilize marine reserves is that it’s really to enhance them; it’s a tool to manage the fisheries sector. Only 10% of the area is a no-take zone. So all the other areas, people can fish in and conduct other activities. So, it’s really more enforcement, monitoring and research going on. We were fortunate enough to have gotten a major contribution for the Bertarelli Foundation in millions of dollars, which will be used to set up the management for Turneffe Atoll,” disclosed Alamilla. Earlier this month, Belize was listed as being among eight countries listed by the European Commission as having a poor track record in dealing with illegal, unreported and unregulated fishing. The report indicated that that Belize, who was not yet blacklisted, is being given an opportunity to formally respond, refute and take measures to rectify the situation. According to Alamilla, while a separate piece of legislation will be presented to the Solicitor General that will address the issues highlighted by the European Commission, the enactment of Turneffe Atoll Marine Reserve is a step in the right direction and is a form of commitment that Belize is prepared to look at positives measures to regulate the use of its waters, especially in the fisheries industry. For his part, the Minister of Tourism and Culture, Hon Manuel Heredia highlighted the importance of the atoll indicating that the making of the Turneffe atoll into a marine reserve show that they are giving back to Mother Nature. “Turneffe is known worldwide as being one of the most sought after destination for sport fishing, fly fishing and scuba-diving. It is a high quality ecotourism destination for the country where tourists pay a premium to come and enjoy the natural wonders of our pristine marine life. This, ladies and gentlemen, is exactly the type of tourism that the master plan sets to achieve by 2030. 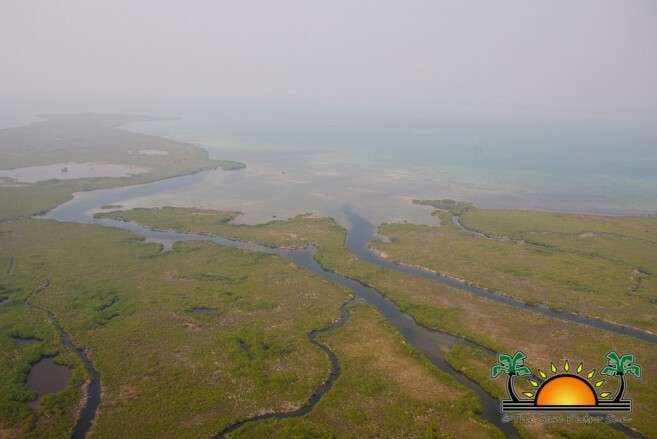 The resorts in the area employ approximately a hundred and fifty tourism workers and recent estimates show that Turneffe generates approximately U.S. twenty-one million per year from tourism and fishing activity. So we can easily see Turneffe as one of the jewels of the Mesoamerican Reef System. It gives us so much and I am glad that today we are here to recognize its importance and we are giving something back to it,” said Heredia. Turneffe Atoll Marine Reserve will seek to improve the enforcement and sustainable management of Turneffe’s commercial fishery. In addition, it will also seek to improve control and monitoring of future development. The legislation will also seek to address and ensure sustainable management of the atoll’s environmental, economic and social benefits for Belize as well as provide for scientific research and environmental monitoring for the atoll. It will allow for the support of catch and release sport fishing, scuba diving, snorkeling and other sustainable tourism activities.